Who doesn't like more speed? Lives have been spent in search of it. Careers have been made in its pursuit. It's a search as old as the day our ancestors realised they could use the wheel to transport themselves. And this search for speed has resulted in some of the most fantastic machines in the world. Names like the Bugatti Veyron and the Suzuki Hayabusa come to mind. But I digress. What I really need to talk about is this new Bonneville T120 and the extra speed that it has been endowed with. A retro motorcycle that can now do modern speeds. The Bonneville has always been a great looking motorcycle. For a design that has remained pretty much unchanged since it was first conceptualised in 1959, the Bonneville has done pretty well. The new T120 uses the same blueprint as the older Bonnevilles. In fact, when the new Bonneville was being designed, the designers deliberately made the design as true to the original as possible. For all who wanted a more modern iteration of the Bonneville, there was the Street Twin, Triumph's new factory custom (read our review on page 138). In keeping with the original design, there is a lot of chrome and brushed aluminium in the design. The throttle bodies are still shaped like carburettors, and the right side engine case is still triangular in shape. They even retained the cooling fins on the engine block despite the engine being liquid cooled now. Knee recesses with the trademark pads, spoke wheels, a flat seat and classic instrumentation are all part of Triumph's deliberate effort to keep the spirit of the original Bonneville alive. It is called the T120 after all. Under all the classic looks though lies a thoroughly modern motorcycle. 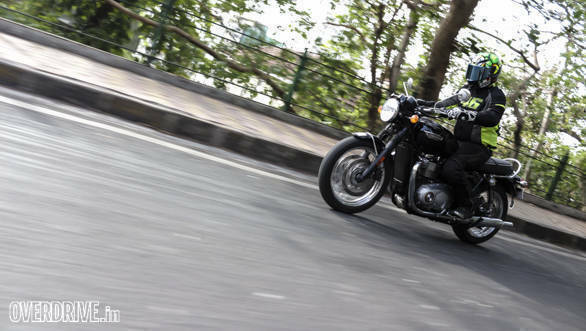 The T120 gets ride-by-wire and as a result, Triumph has been able to give it traction control and riding modes. It also gets ABS (finally) and comes with heated grips, an underseat USB charging port, and daytime running lights as standard. 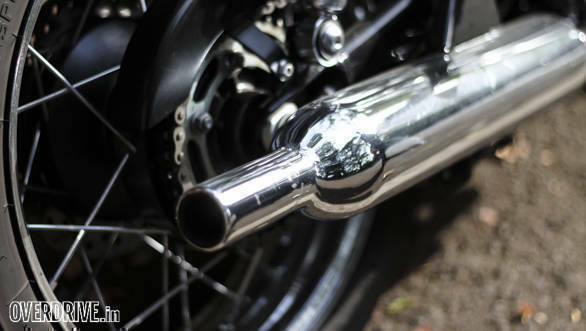 The T120 is built on the new family chassis that is used in the Street Twin and the Thruxton R. Among them, the only difference is in steering geometry and suspension components and their tuning. 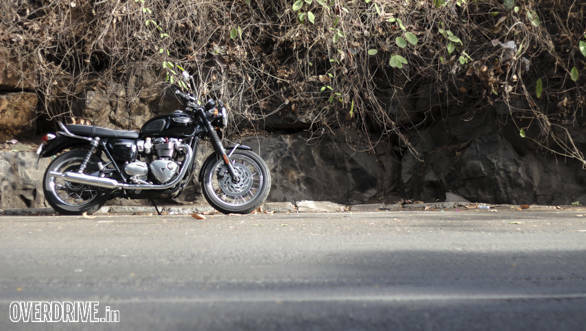 In essence, the T120 sits as the mildest in terms of chassis tune in comparison to the Street Twin and the Thruxton. This means that the motorcycle is endowed with brilliant ride quality. It is the best from amongst its brothers. The suspension manages to soak up all the bumps and undulations on our roads without breaking into a sweat. The seat is plush without being tiresome on long rides, and the seating position is fantastic for a relaxed ride. However, if all this talk is making you think of the T120 as an old man's motorcycle, don't. The T120 is a seriously capable machine. In fact, compared to the older Bonneville, the chassis set-up is more aggressive and in tune with modern motorcycles. The soft set-up and the 18inch/17inch wheel set-up does require a little extra effort to get it to change direction, but once you do have it pointed the way you want to go, the T120 tracks a clean, straight line. You do not feel any chassis flex at all. The Pirelli Phantom Sportscomp tyres deliver excellent grip and are more than enough for all kinds of riding, except the most aggressive. The brakes too have excellent bite and give you lots of feedback, a welcome change from the old motorcycle. I also liked that the ABS was very intrusive. It intervenes only in those situations that could really land you in trouble. 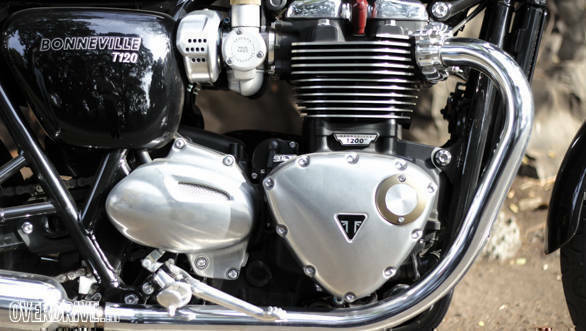 The T120 gets Triumph's new 1200HT engine. The liquid-cooled, parallel twin motor displaces 1,200cc and delivers 80PS and 105Nm. What I really like about the motor is its tractable power. Imagine this, the T120 makes over 100Nm of torque from as low as 2,500rpm. This makes the motorcycle super easy to live with. It has such strong in-gear acceleration that you end up shifting gears less and riding that wave of torque through everything. Even pulling away at low rpm in high gears is nothing to worry about. The motor stays refined and doesn't utter a word of protest. It is one of the most refined motors I've experienced in a motorcycle. 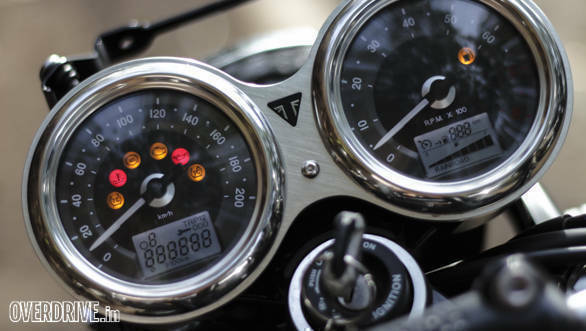 Nowhere in the rev band does it transfer vibrations to the handlebars, footpegs or seat. But, for all its maturity and laid-back nature, you can actually hustle this motorcycle along very nicely. The throttle is butter smooth, and you can change the response by choosing Rain or Road modes. Neither affects the power output but only gives you different throttle maps. I did find that the throttle in either mode is butter smooth and doesn't have that snatchy quality that I experienced in the Street Twin. And unlike the Street Twin, the traction control does have to work for its money, thanks to all that torque. Under full-blown acceleration, the T120 can hit 100kmph in 4.4 seconds. That's quite quick even by sportsbike standards. And if you can fight the windblast, you can hit 200kmph even though we could only clock a maximum of 185kmph. 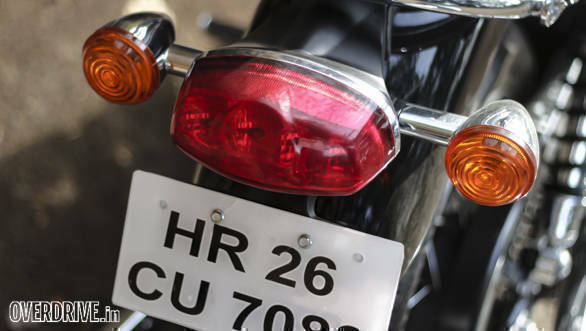 In our urban test cycle it returned 17.1kmpl, while out on the highway it returned 25.2kmpl. The T120 is a fantastic motorcycle. It takes everything that we loved about the old Bonneville and adds modern capability to the package. It handles much better, and the ride quality is among the best I've experienced so far. It also comes with all essential electronics. And at Rs 11.29 lakh (on-road, Mumbai), it isn't unreasonably expensive. In fact, this price places it right around the area occupied by the Harley-Davidson 1200 Custom (Rs 11.23 lakh). But that's a story for a different day. 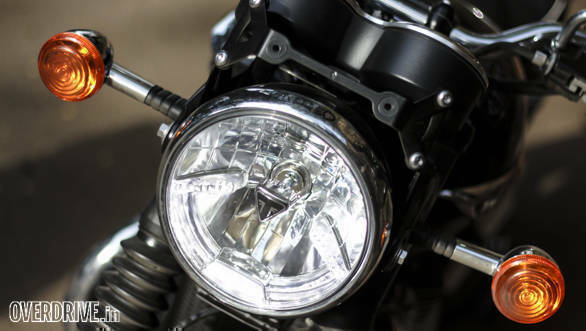 Right now, let's just bask in the bright shining light that is the Triumph Bonneville T120. If the search for speed always ends up in motorcycles like the T120, then all the effort is completely worth it.